I am so honored to have been hired to represent an outstanding couple in the sale of their beautiful townhome! Thank you for the opportunity! 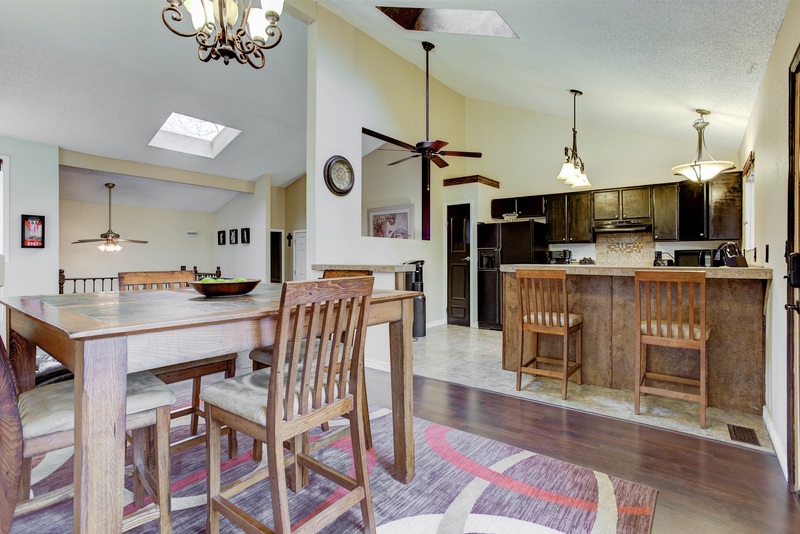 This beautiful two-bedroom townhome greets you with an open floor plan and vaulted ceilings allowing abundant natural light to canvas your living space. Your new home features well thought out and beautiful upgrades throughout, including new flooring, cast iron railings, updated windows, a gorgeously refinished master bathroom, refaced fireplace, and all new light fixtures. Enjoy an attached two-car garage and a rare oversized corner balcony with direct access to an open grass common area perfect for entertaining or winding down after a long day. Not only is this home move-in ready and nestled in great neighborhood, it is conveniently located within walking distance to Lakewood Link Recreation Center, Lasley Park, RTD, and within minutes from Belmar shopping and dining areas. The attention to detail throughout this home is apparent just as soon as you enter through the doorway. If this looks and sounds like a place you would like to call home, I invite you to view the complete virtual experience by visiting LivingOnNewlandStreet.com﻿ or by giving me a phone call today at 720.955.6111. I am happy to answer any questions that you might have!